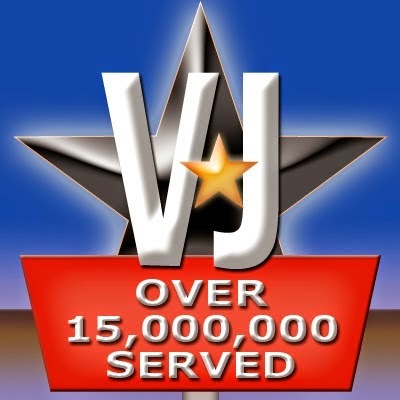 Vaporjoes Canada hits 15,000,000 Hits! This means we will be taking a well needed 24 hours off. Deals will continue to be posted in our Facebook groups and other social media sites by our loyal viewers and vendors. Deals will start back up midnight Jan 1st. 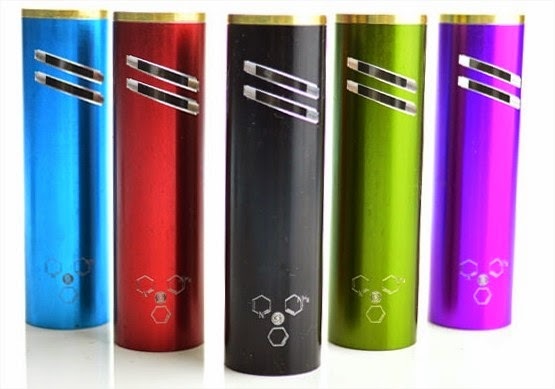 MUTATION X V2 – STYLE RDA BY TOBECO – $14.95 FREE SHIPPING! SHIPS FREE FROM THE USA! 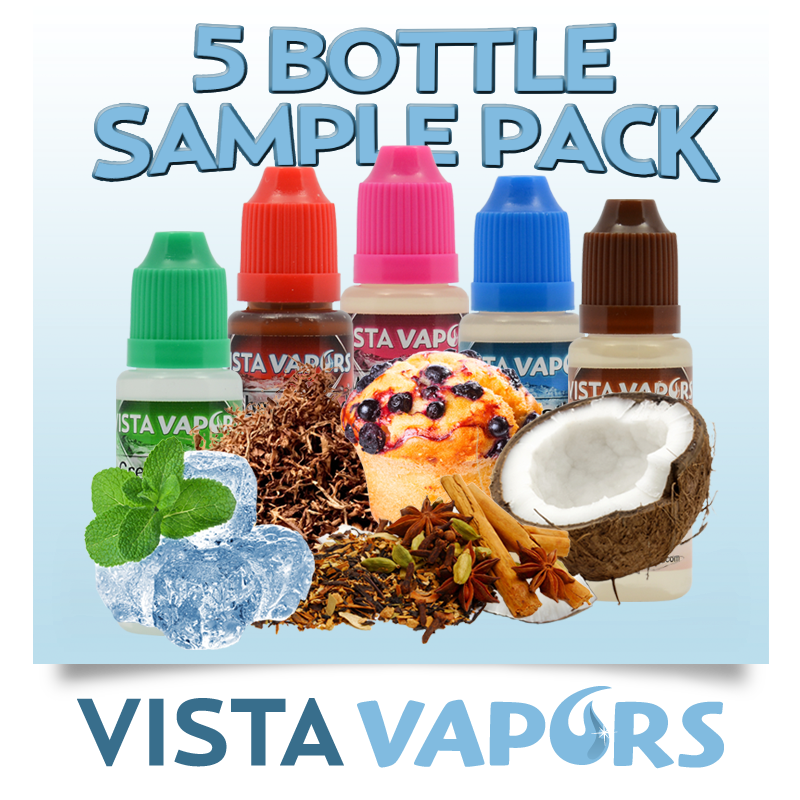 By vapor-Tuesday, December 30, 2014-Uncategorized-Comments Off on MUTATION X V2 – STYLE RDA BY TOBECO – $14.95 FREE SHIPPING! 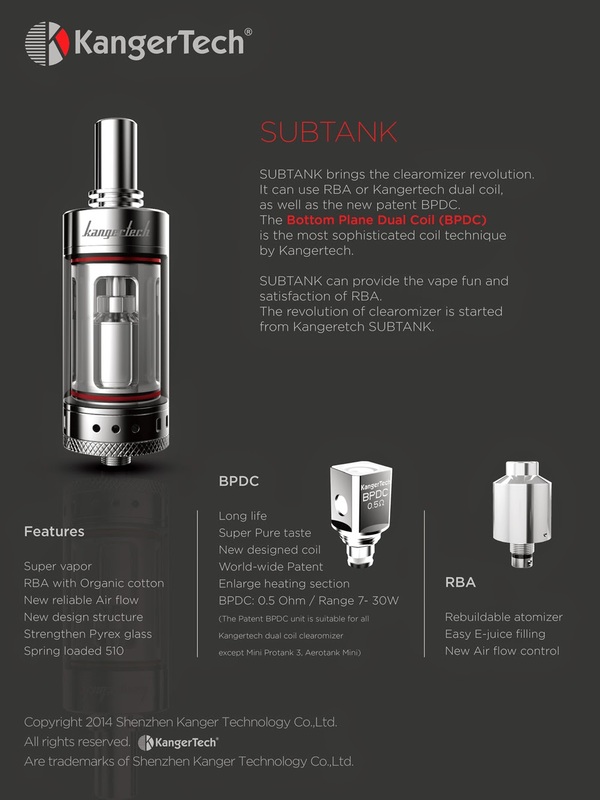 Got a Kanger Sub-tank and looking for the subohm heads at a good price? Look no further! I have had my subtank for a few weeks and only changed out the head once. We love the look, and it’s just as impressive under the hood. 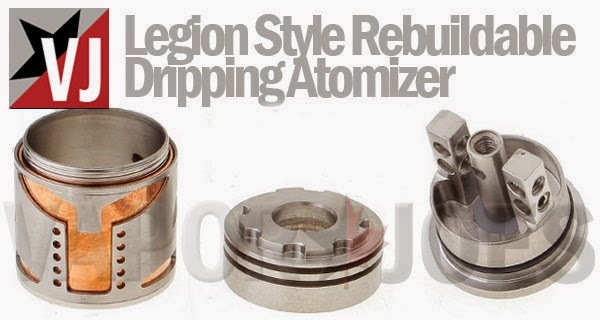 Meet the Legion Styled rebuildable dripping atomizer. 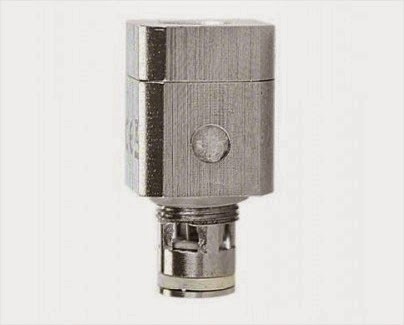 It has an adjustable airflow in the cap, and the cap is constructed of a steel tube with copper and steel overlays for a great looking atty. Inside, triple mosts, with negative posts milled in, feature huge drilled holes, grub screws, and dual-drilled negative posts to give you plenty of build options. The top part of the cap has a gear design on top. 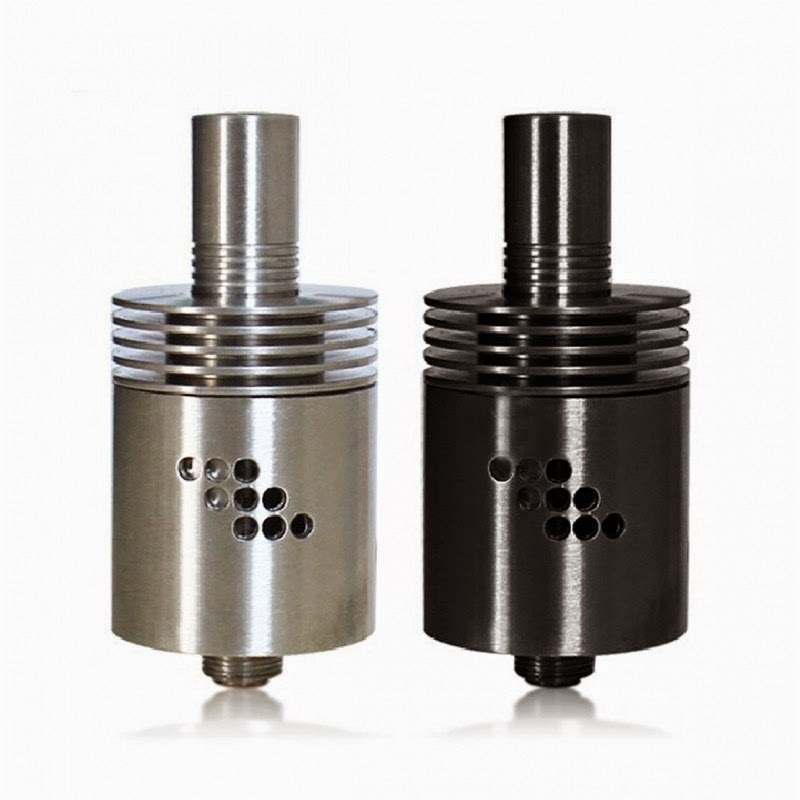 A deep drip well holds plenty of wicking and juice. The Brand New Ultra Limited Project Sub-Ohm Edition™ VCO V2 Mod by Aethertech Is NOW LIVE! Welcome The Next Creation From Project Sub-Ohm™ X Aethertech, The Revolutionary VCO Mod….V2! After Month of Prototype, The Revolutionary VCO V2 Mod by Aethertech Has Finally Arrived! Mark Your Calendar Because The VCO V2 Mod Is Delivering One of The Shortest and One of The Most Affordable USA Made Mod in an all new style! 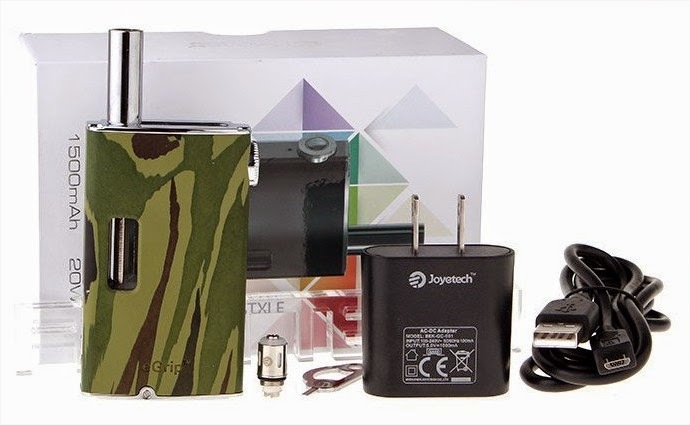 The VCO V2 Mod by Aethertech will change the way we see high quality USA Made Devices Forever. The VCO V2 Mod demonstration its design brilliance by achieving one of the shortest mod when in 18650 mode. 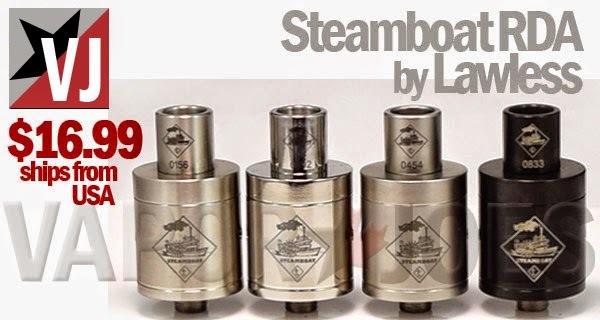 The price point of the VCO has set a new industry record for been the most affordable USA Made Mod to date! ***Super Limited! Once Sold Out, There Might Be Another 5 Month Wait For Next Batch! Get Now! 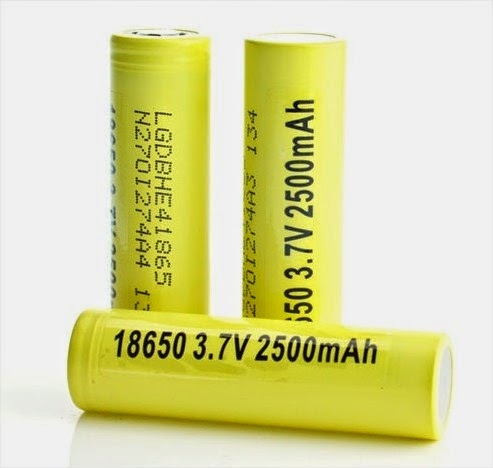 ***This listing is for ONE Project Sub-Ohm™ Neon Purple VCO V2 Mod Only! ***This product is strictly for advanced users only!!! Venting system has been completely redesigned to be more functional and much more stylish! 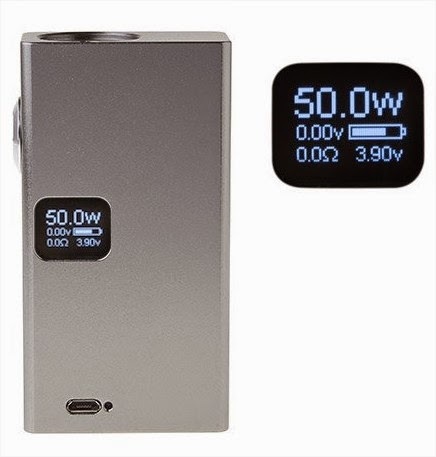 One of the Most affordable USA Made Mod to Date!